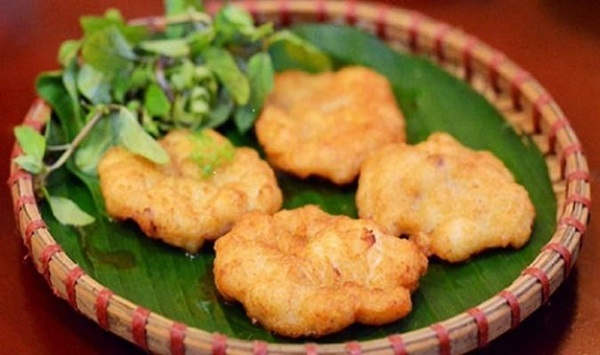 Cha muc is a delicate combination of squid, peppercorn, Hoa Vang( name one kind rice’s in Vietnam) sticky powder, scallion,. etc. 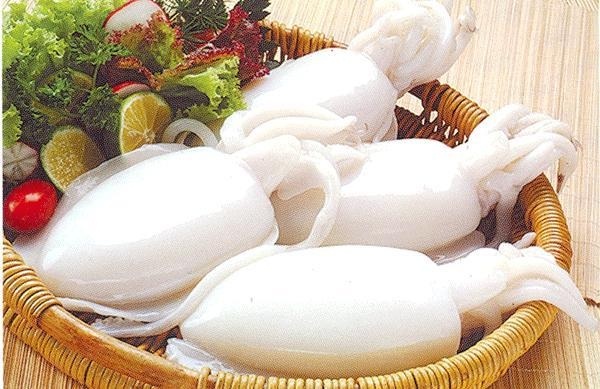 However, The main ingredient of this delicious food is squid, which is mostly caught in Halong bay area. 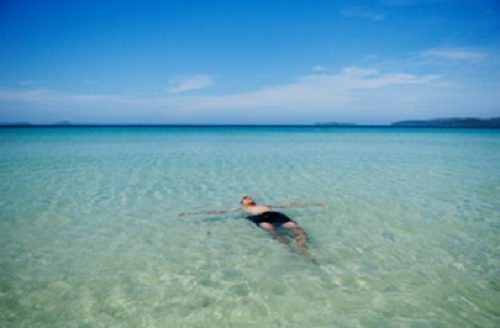 Therefore, tourists can feel fresh and find the ocean taste in each pieces of Cha muc. Squid that is used for this food is often big and fresh. Each kilogram of squid for processing is about 200.000 vnd to 300.00 vnd (US$9 to US$13). The most valuable thing that create Cha muc’s reputation is meticulosity in producing. First of all, squid is clearly clean, and then people throw away black antenna, leather and gourd. After that, it is wiped with cleaned towel until dry. People have to bray squid by hand not grind it by machine and squid cannot be too well-kneaded but sticky enough, which is the most important thing that make crispy taste of the food. During the process of braying, people drop ground peppercorn that help the scent of it adhere to squid creating special flavor tourists can never forget. Finally, people separate this mixture and shape into charming and inviting pieces. Squid is not so rare that people find hard to taste, but Cha muc in Halong has its own taste that nowhere can give. The fresh and sweet taste from ocean that Cha muc bring about makes everyone addicted to. Anyone who suspects the outstanding taste of this food, please give it a try and feel the flavor of it.